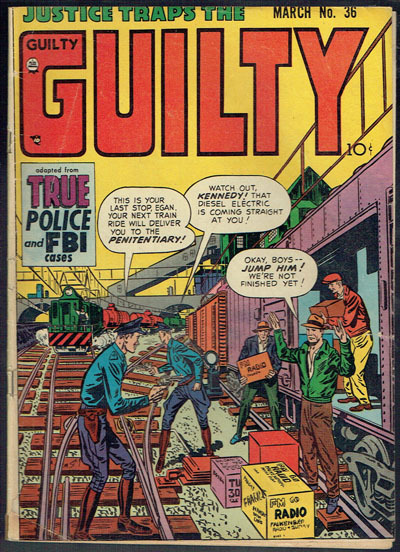 Cool crime book from 1952. 3/8 inch spine roll into small tear. Some tearing top staple BC.